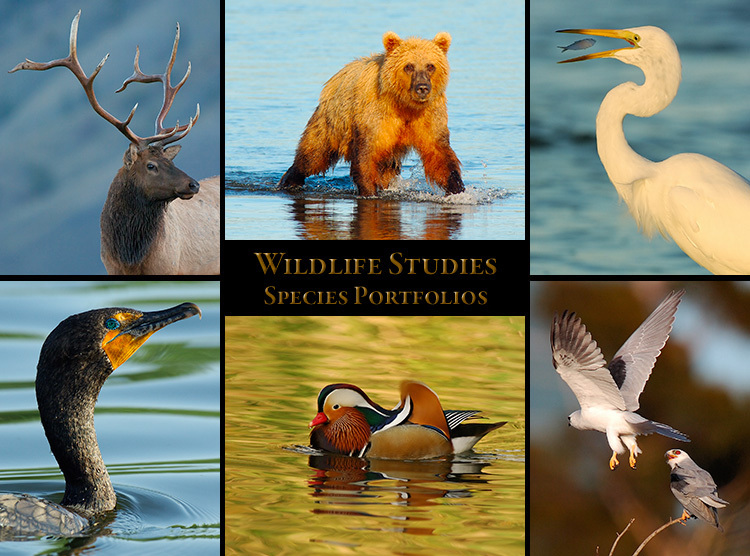 The Wildlife Studies Section contains compilation Portfolios separated by species, type or activity. 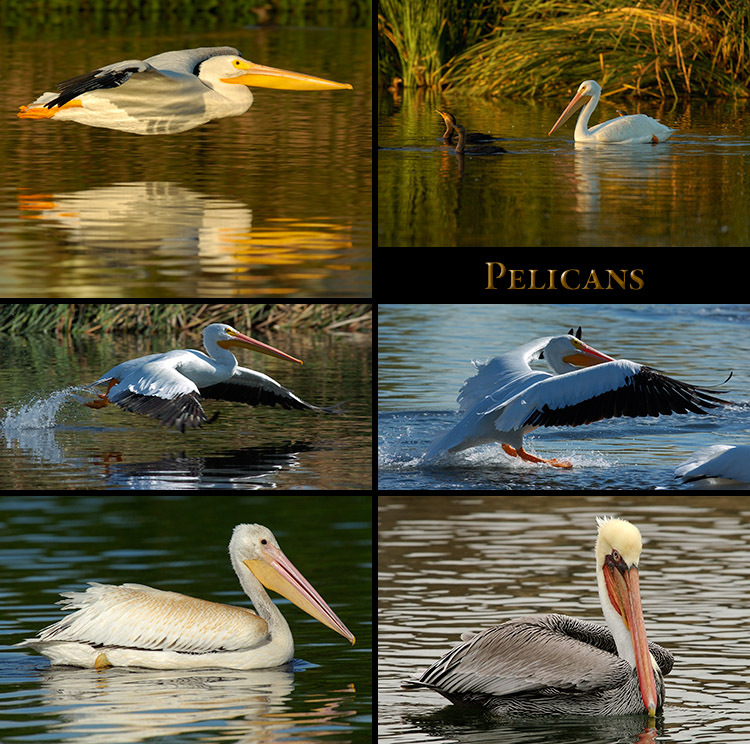 Pelicans; Cormorants; Hummingbirds; Birds in Flight; plus an Animals subsection (Bears, Elk and more). 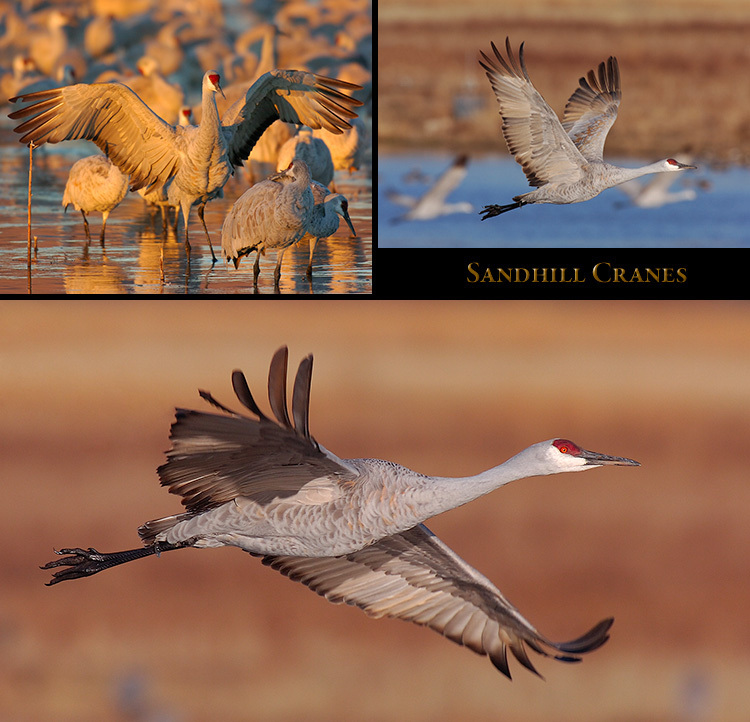 Major Portfolios are Raptors; Egrets & Herons; Sandhill Cranes; Ducks, Geese & Swans and Bears. web pages, and finally the research and writing of keywords and captions for images and the web. 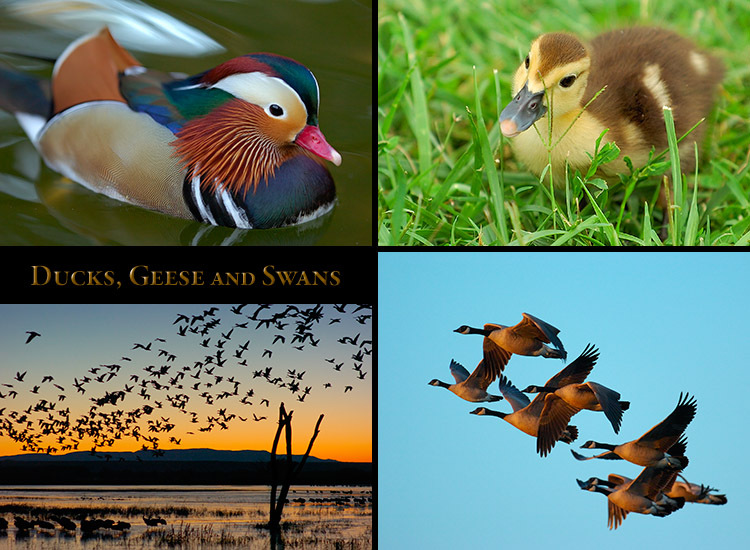 Click on a display composite below to select a section or page. Images in this section are in several different Galleries on the Photoshelter website. The Banner below leads to the Gallery Collections page where a Gallery can be selected. locations across the United States, separated into six sections and 14 pages. 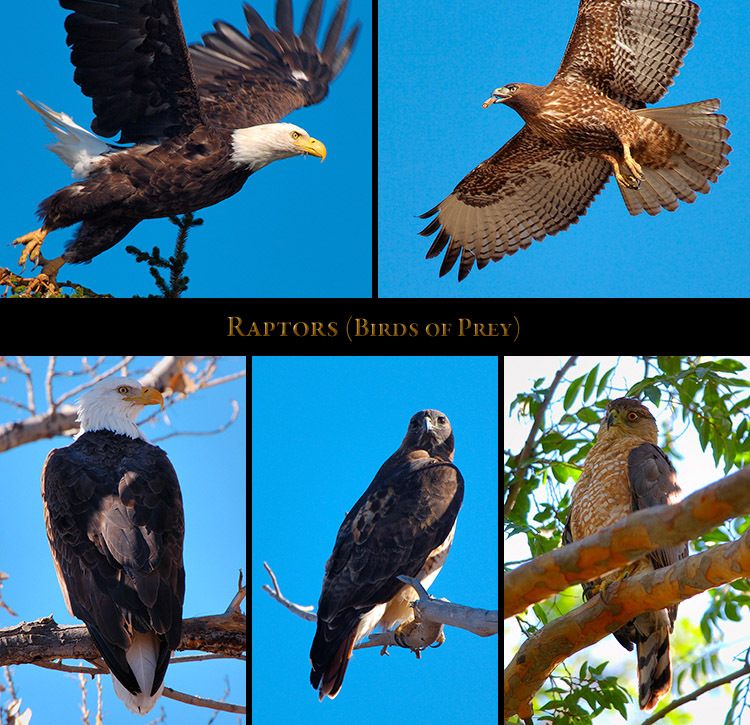 and behavioral images of these exciting and fascinating birds of prey. in California, New Mexico, New Hampshire, Virginia and Florida. 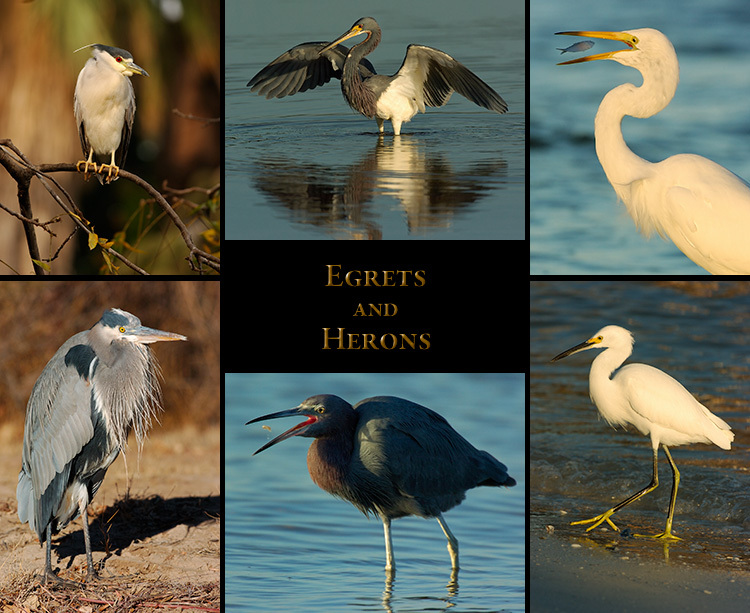 Yellow-Crowned Night Herons, Green Herons and Tricolored Herons. 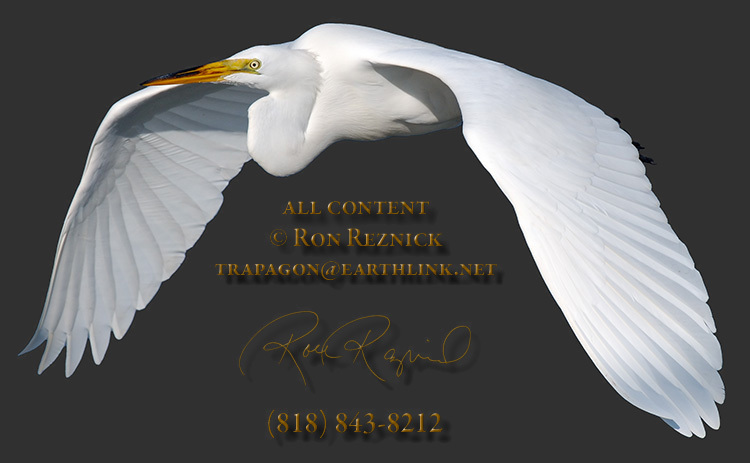 including takeoffs, flight shots, portraits, and behavioral shots taken in California and Florida. 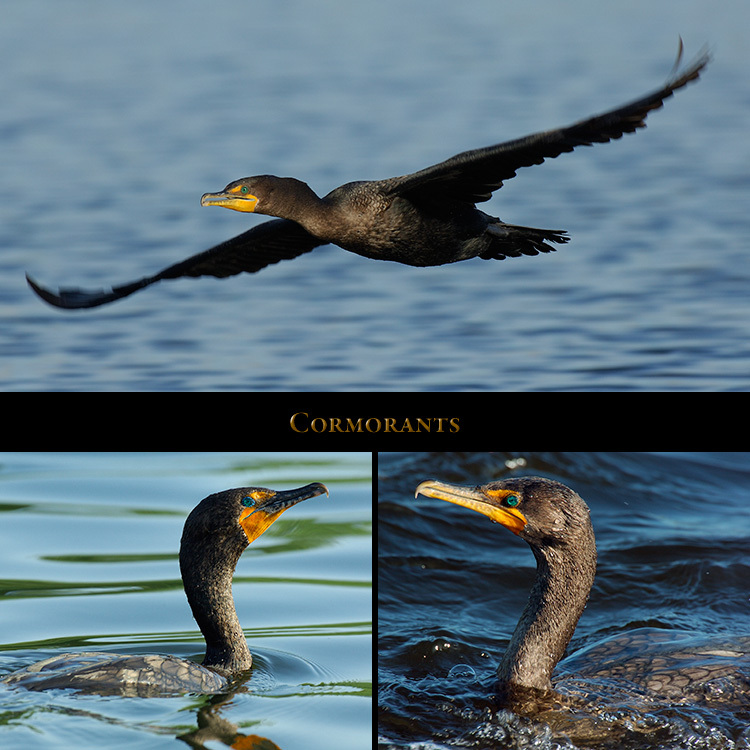 70 images of Cormorants in flight, swimming with prey, takeoffs, portraits and behavioral shots. 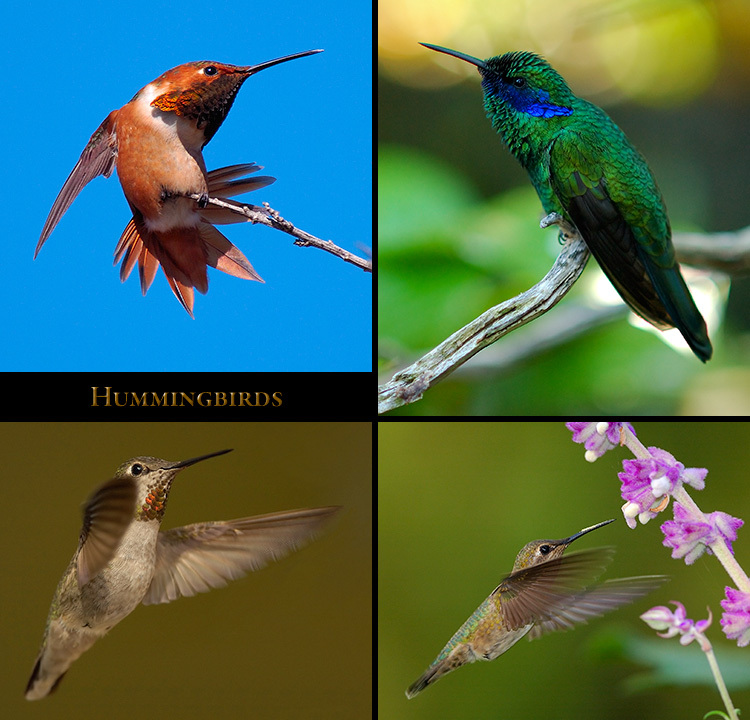 including two composites showing rare images of the Anna’s Hummingbird courtship ritual. from several venues across the United States, with links to pages which contain related images. 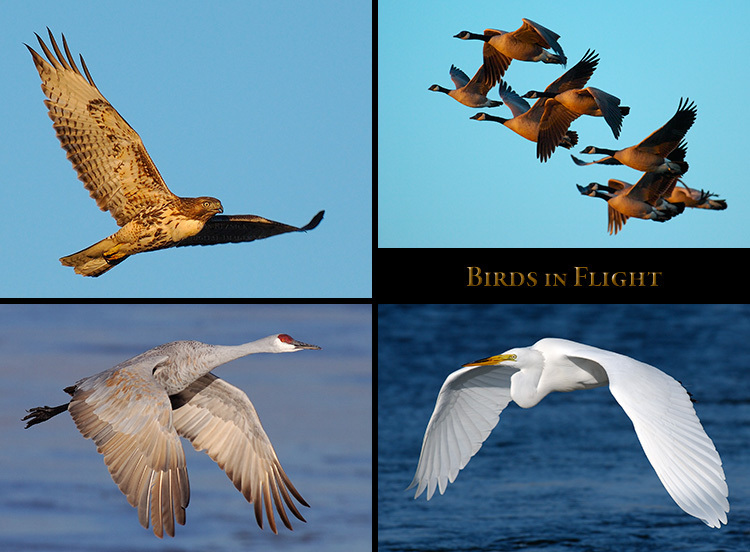 displayed in images of takeoffs and landings, hunting flight, scenic flight shots and Flight Studies. 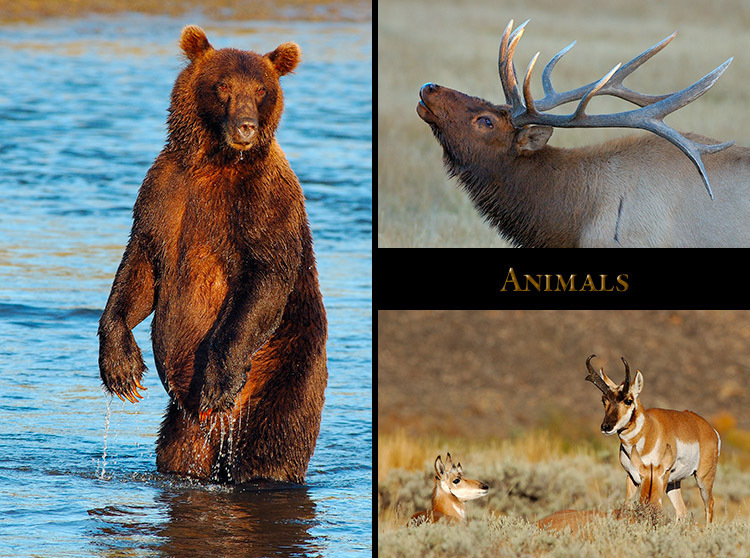 plus Elk, Pronghorn, Bison, Coyotes, Elephant Seals and Insect Macros.